Members of our governing body spent the day in school today for the second 'Governor Day'. 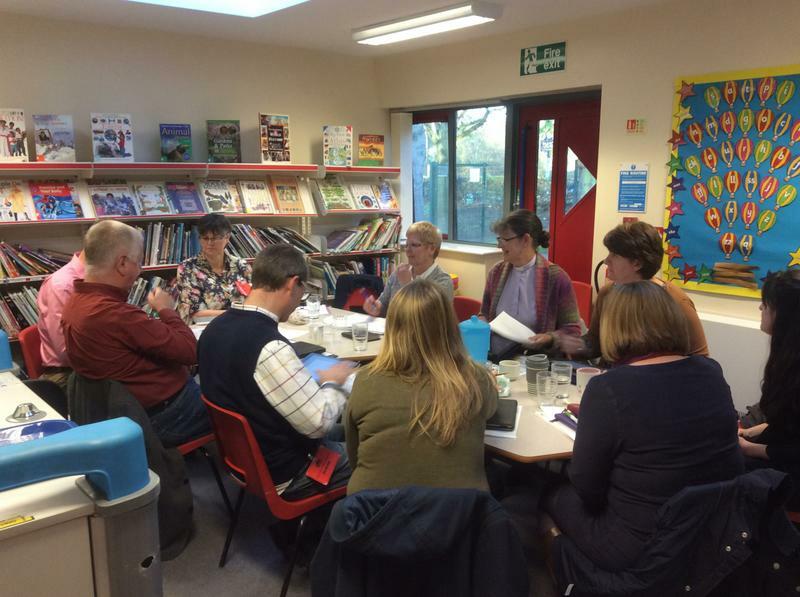 They started the day with this half term's full governing body meeting, then discussed what the priorities were for the governing body following our recent Ofsted inspection. This included a discussion about the difficulties we, along with other Cambridgeshire schools have experienced with recruitment and how we might overcome these. Miss Venditti gave an update on her work as Senior Teacher and Mrs Kennedy talked about her developing role as Inclusion Manager and the impact this was having. Governors joined pupils and parents for lunch and Celebration Assembly as well as looking closely at the school's data and identifying opportunities for improvement.